New research finds that Christians are less involved in spiritual conversations today than we were twenty-five years ago. As society has changed, it seems we have become more uncomfortable talking with people about our faith. We are reluctant conversationalists. The reality is that many of our churches and communities are shrinking instead of growing. What can we do about this? Don Everts, himself a reluctant witness, grew up assuming that spiritual conversations are always painful and awkward. But after falling into one spiritual conversation after another, he was surprised to discover that they aren't. Don's surprising—and sometimes embarrassing—stories affirm what Scripture and the latest research reveal: spiritual conversations can actually be a delight. 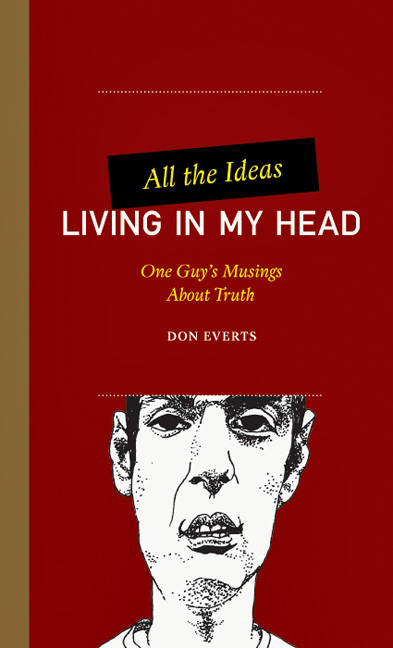 Unpacking what God's Word says about spiritual conversations and digging into the habits of eager conversationalists, Everts describes what we can learn from Christians who are still talking about their faith. With original research from the Barna Group and Lutheran Hour Ministries on spiritual conversations in the digital age, this book offers fresh insights and best practices for fruitful everyday conversations. "As one who teaches in the field of evangelism, both in local congregations and in seminary—this is a book I have long been waiting for. 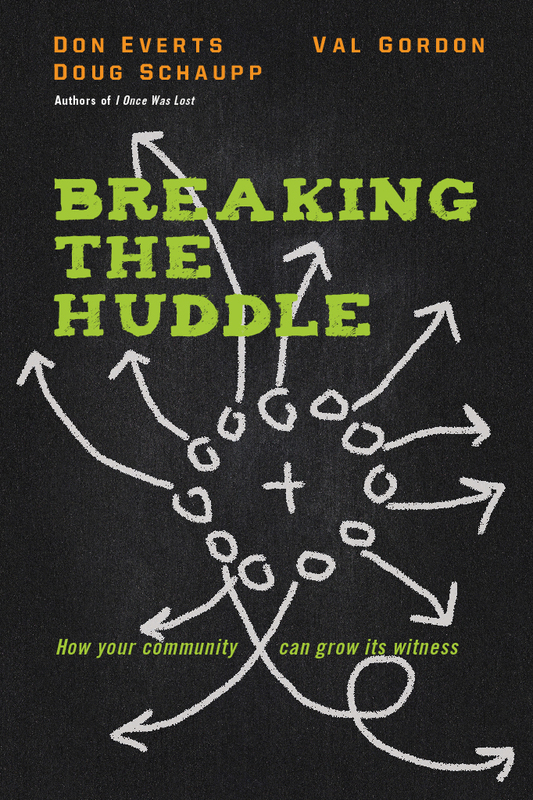 I truly believe that Don's book has the capacity to unlock witnesses for Christ in this missional moment. We desperately need ways to set people free to tell the story of Christ. Filled with important statistical insight, amazing stories of witness, vulnerable examples, and rich biblical insight—this book is simply a must for the church today." "Don lets us walk in his shoes, beginning with shy Don who avoids spiritual conversations, to open Don who finds great joy in the simple conversations of life. In addition, the book is rooted in thoughtful statistics, helping us see how faith today is different from twenty-five years ago. 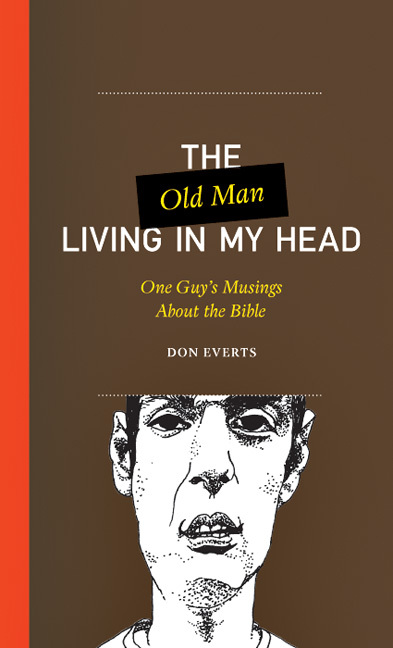 Don's style is folksy, winsome, insightful, convicting, and even fun. Enjoy!" 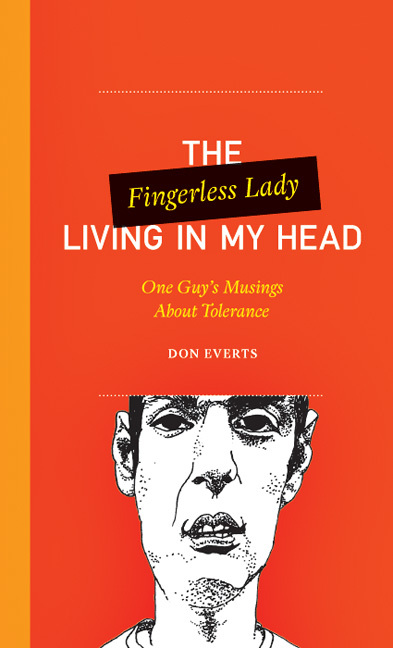 "I have long admired the life, work, and writing of Don Everts (I Once Was Lost). The Reluctant Witness now adds to my admiration. I was moved by it. Why? Over my forty years of ministry, I have seen spiritual conversations go from cool or hip to something as awkward as kids at their first junior high dance to it now being assumed that spiritual conversations will automatically get mixed up in our coarse, even hateful, civil discourse. Don cuts through all this. Using easily digestible data, he shows us that we really don't have to be so guarded, so afraid, so on our heels. 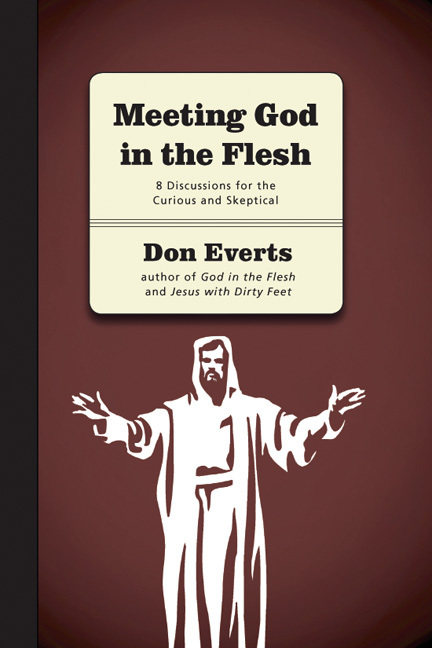 Don gently leads us toward renewed confidence as spiritual conversationalists. 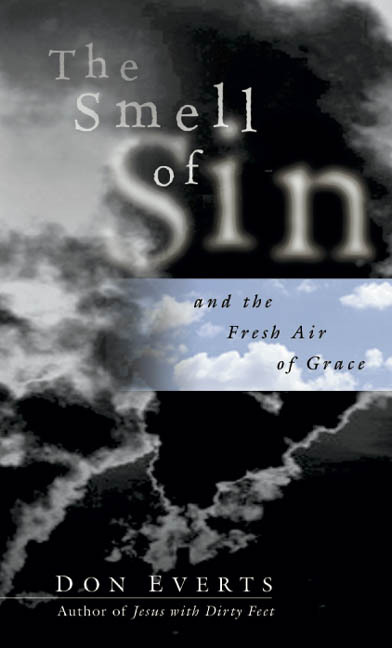 I can't think of a more timely and well-aimed book on evangelism." "The vast majority of Christians I know want to share their faith but find themselves hesitant for a variety of reasons. Don understands our concerns because he shares them; he too was a reluctant witness. 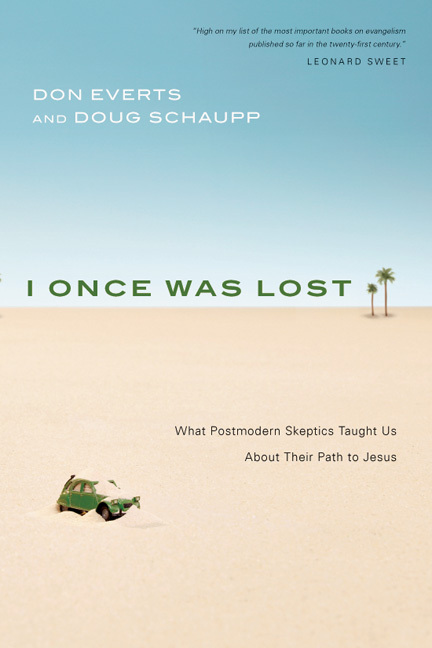 Don masterfully weaves together his own journey and cutting-edge research with practical applications to help people take easy steps on the road to sharing their faith. 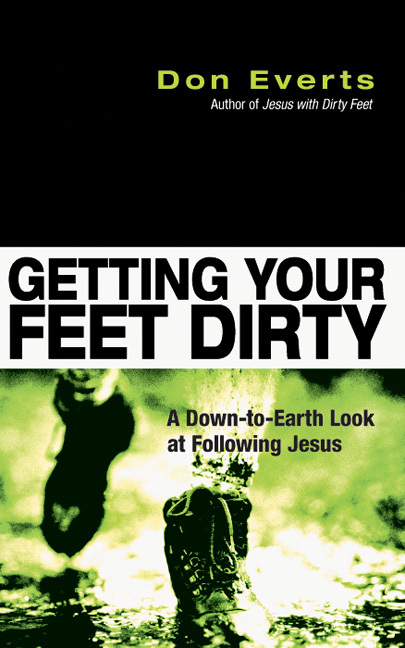 If you, your small group, or your church want to share your faith but can't seem to take those steps in daily life, I plead with you to read this book!" 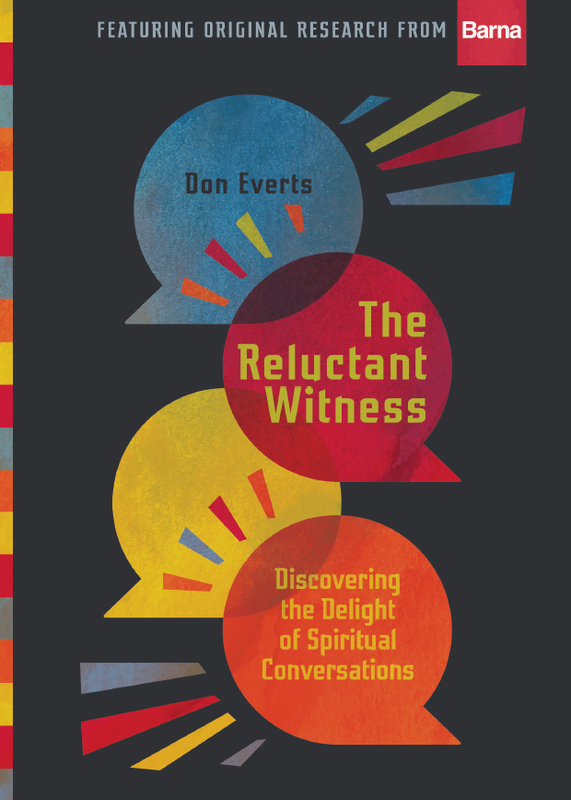 "The Reluctant Witness is the best book on evangelism I have read in years. It will convict you, inspire you, and train you at the same time." "In the pages of this book, through Don's clear prose and compelling stories, I hope you'll find the encouragement and inspiration you need to wade into the tricky tide of spiritual conversation. 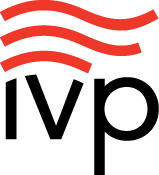 And I pray the real-life data from Barna will help you recognize the issues making those conversations difficult, so you can engage with knowledge and respond with empathy." "This is a delightfully helpful and practical book! 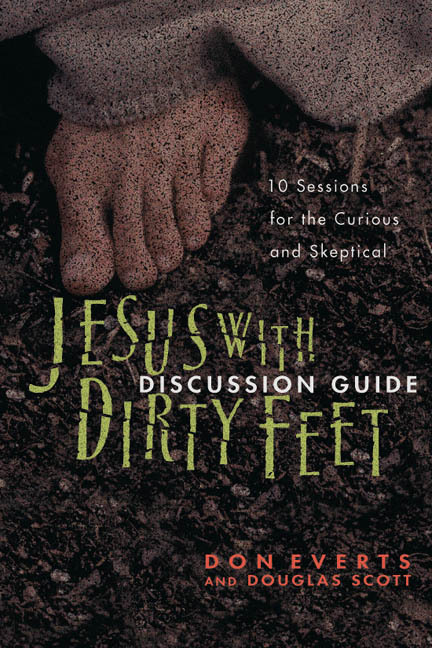 Conversations about Jesus don't have to be a conflict-ridden, relationship-damaging affair. 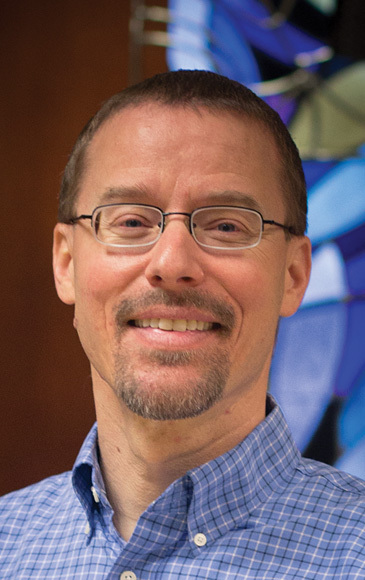 Don shows us to how to have faith conversations, and when we do, he offers research to show they not only bolster our faith but also make most involved—whether Christian or not—glad! 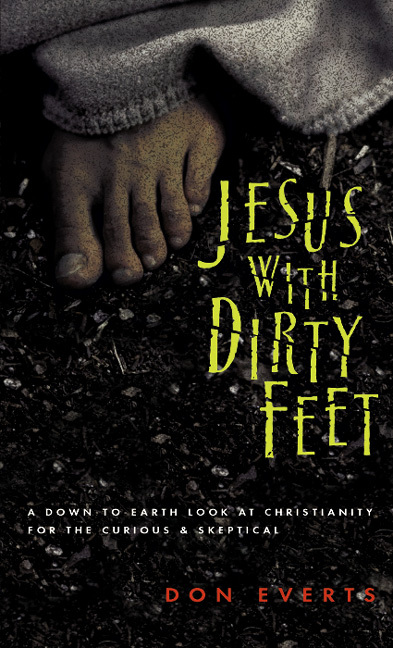 Read this book and be encouraged to start a faith conversation. I know I am." 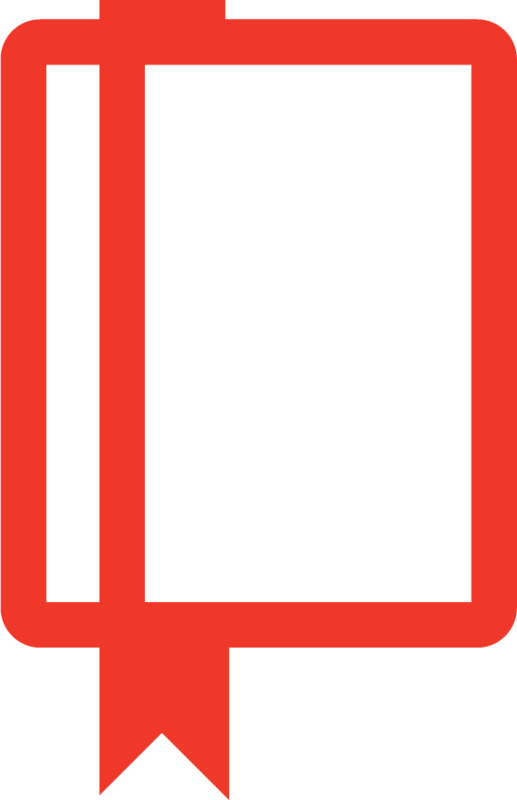 "Reminders are extremely important, and The Reluctant Witness delivers them. 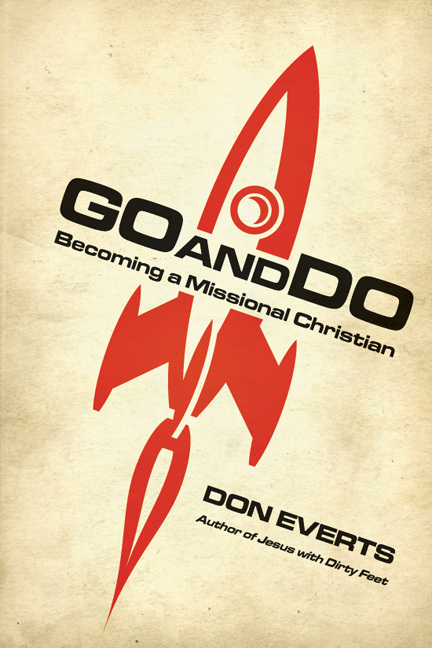 Don Everts draws us back to what we already know: sharing the gospel is about intentionality, keeping things simple, and stepping outside of our comfort zone and entering into conversations. Convicting! Challenging! Encouraging! 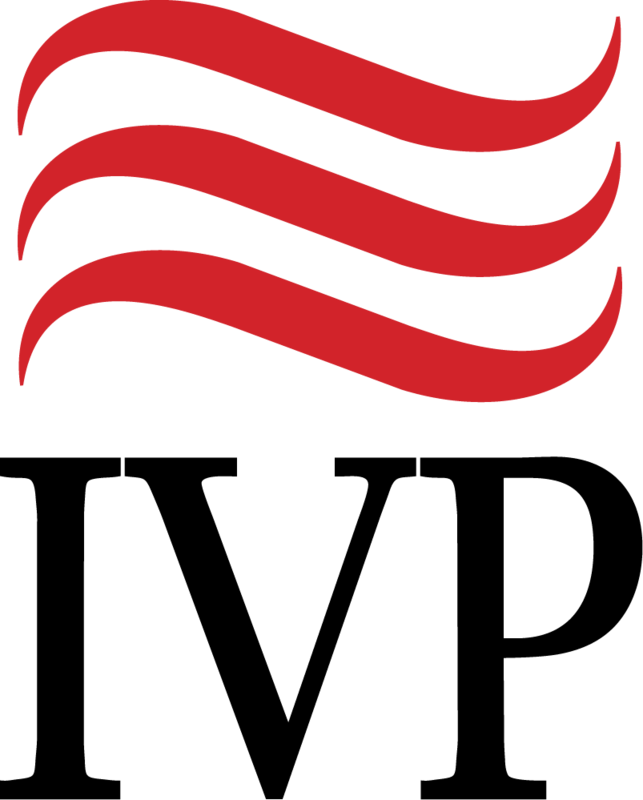 Everts takes us by the hand and in a most gracious way, equips us for a world where we often neglect to go but must for the day approaches!" Introduction: Are My Feet Beautiful?